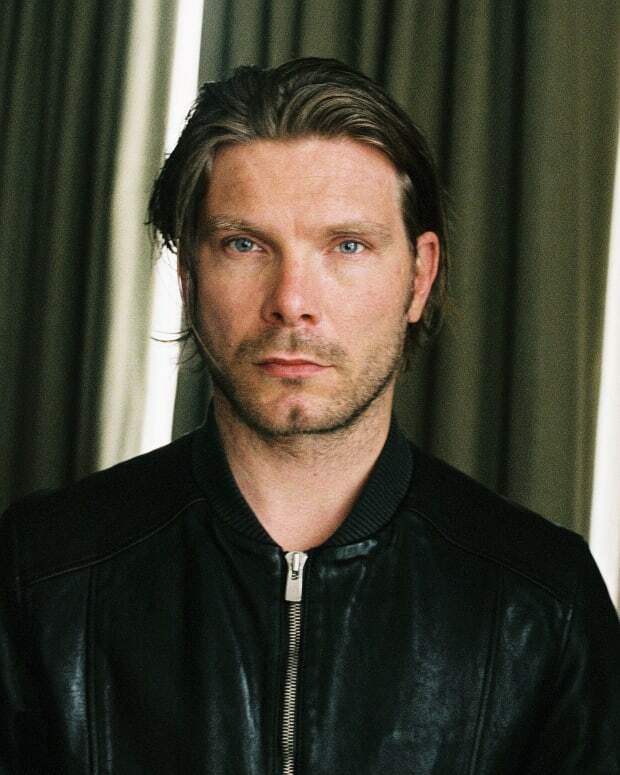 Party with the Berghain resident in Brooklyn tomorrow night! 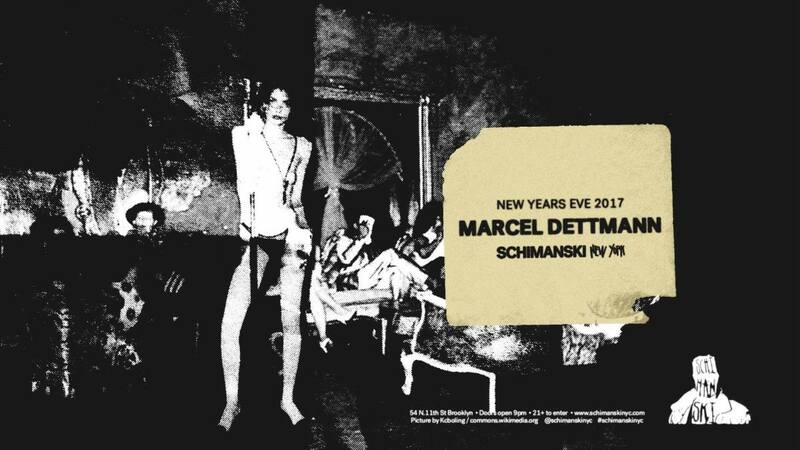 Marcel Dettmann has had a massive year, and what better way to greet 2017 than with a massive NYE party in Brooklyn with the Berghain resident? 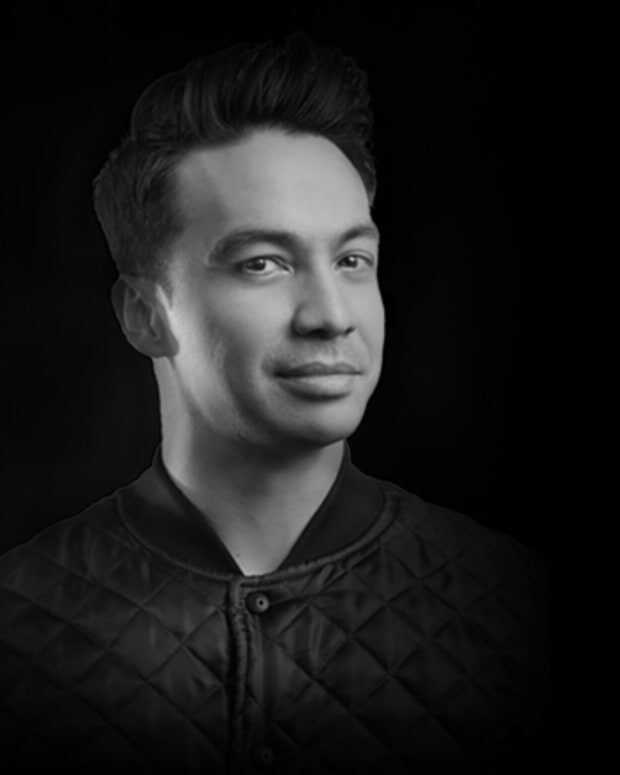 The talented DJ will be there with A.Arias and Mary Yuzovskaya, so you know this isn&apos;t a night to miss! We&apos;re giving a pair of tickets away. All you have to do it comment on the facebook post for this event with your name and your guests! It&apos;s 21+ for the event, sorry to the minors out there. More information about the event here, and purchase the ticket here. 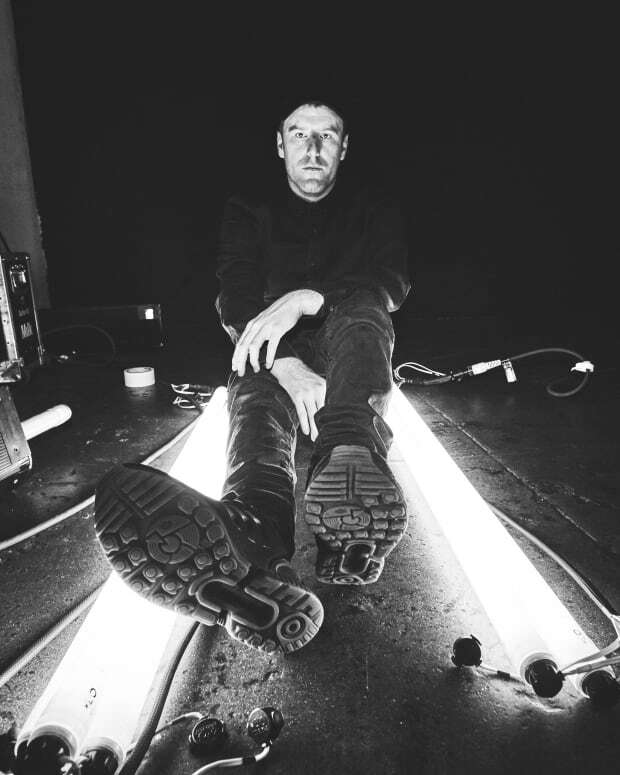 Contest: Miami Readers, Win a Dinner With JOYRYDE!